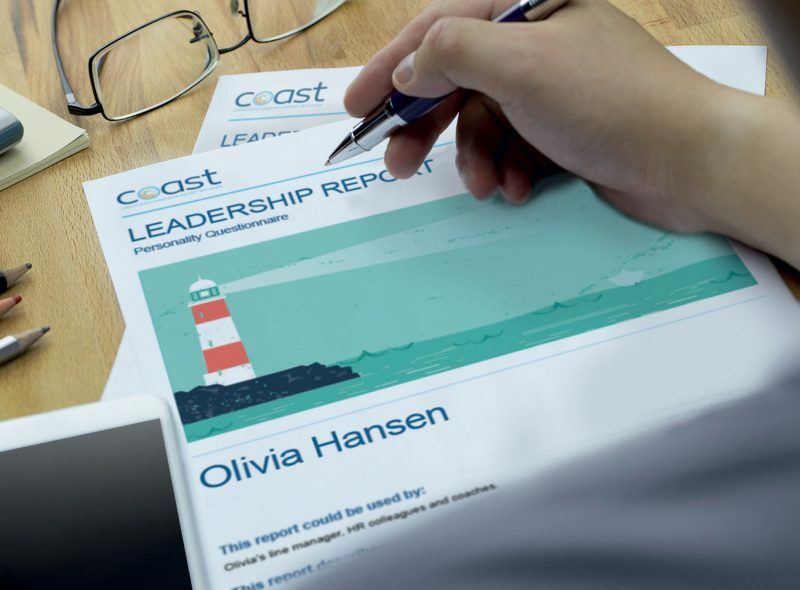 Our off-the-shelf and bespoke personality questionnaires, ability tests and situational judgement tests are built to reflect the demands of modern organisations and their test-takers. 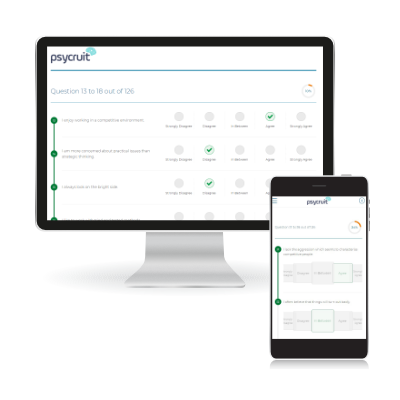 We develop psychometrics that are pragmatic, candidate-friendly, and quick and easy to use. 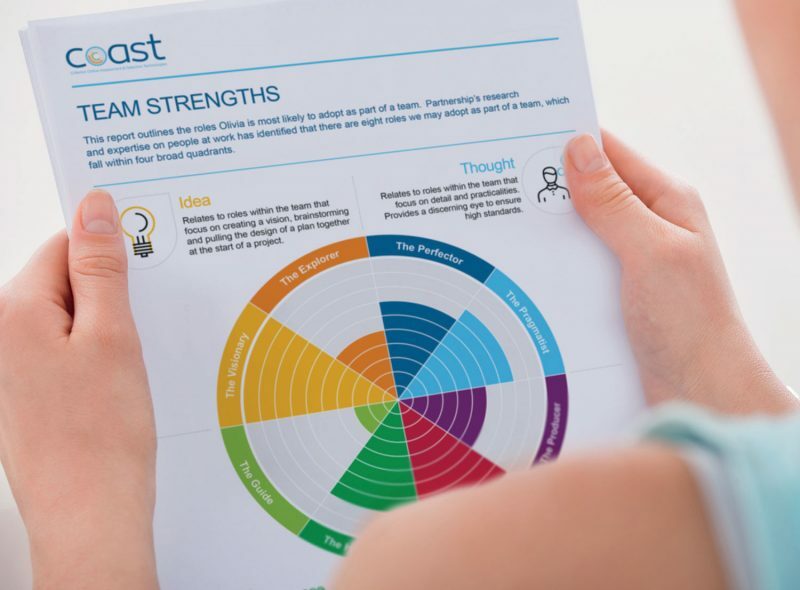 Psychometric tests offer a fair and objective way of measuring a range of attributes such as aptitude, critical reasoning and behavioural style. For a test to be ‘psychometric’, it must be standardised, reliable and valid. It must be consistent in its content, administration and scoring. This ensures the test is accurate and measures what it is supposed to, whilst omitting the influence of subjective biases. Psychometric tests are often used within recruitment and development processes with the aim of helping employers identify the most suitable candidates for job applications or promotions, based on the extent to which their personality and cognitive abilities match those required to perform the role. Most psychometric testing is completed online, though some paper formats are still used as part of assessment and development centres. Most psychometrics are timed, with the exception of some psychometric personality tests which can be completed across multiple sittings. More and more companies are using psychometric tests for making recruitment and promotion decisions. This evolves from their capacity to predict future job performance of candidates and person-organisation fit.